Find out whether the piece you want to buy is an original or a reproduction. For the best selection when buying art online, it is helpful to browse through various categories. If you are interested in buying art online, you should only buy from a reputable source and from online sites that are secure. Check the website for a frequently-asked-questions page or contact customer service if you have questions. You should also inquire if the artwork being sold is an original or reproduction. Inquire about shipping costs as well as procedures to ensure a safe delivery of your art. Some online art dealers do not charge for shipping. Do not be fooled by a "no shipping cost" policy, however. In some cases, the cost of the artwork may be marked up to compensate for the free shipping. Therefore, you should do some comparison shopping before deciding which deal is best. Before buying art online, you should also inquire which carrier will be used for shipping, as well as the estimated time of arrival. When looking for an online art dealer, look for a toll-free telephone number for customer service. If the dealer only lists a physical address or an email address for contact, be cautious. Any reputable agent will offer support by telephone for customers with general inquiries or billing questions. For the best selection when buying art online, browse through various categories. Categories may include abstract art, landscapes, or oil paintings to name a few. Art collectors can also browse by artist name to find work by a particular favorite. For higher value, look for pieces of artwork that are hand signed by the artist. Reproduction pieces are often limited in quantity and may include a certificate with the edition number listed. Before buying art online, you need to inquire about return policies. If your art is damaged in transit, be sure you can either receive a replacement or get a full refund. Some online art dealers offer a money-back satisfaction guarantee with no questions asked. Another consideration when buying art online is whether to have your artwork framed. 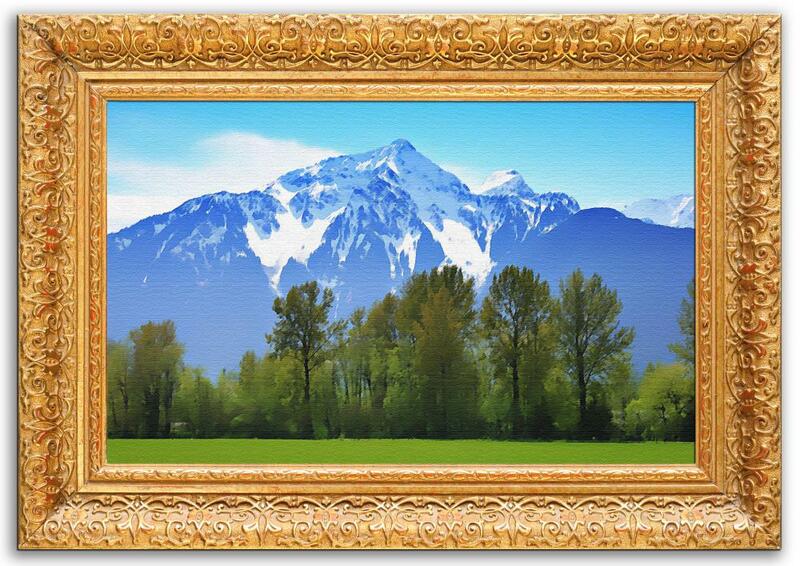 Most pieces of art will come unframed, although you might be able to purchase a frame separately from the same company. If you'd prefer to buy your frame elsewhere, be sure you take note of the artwork's dimensions. If you find artwork online that you would like to purchase at a later date, you might be able to do so. Inquire from the company whether the piece you want can be held for you. In many cases, a deposit will hold the artwork for a specified amount of time. Be sure to ask what length of time your art will be held for you. 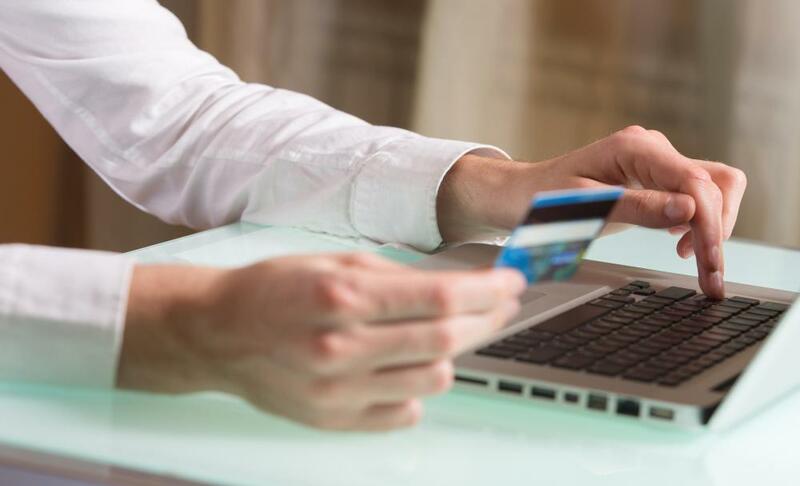 What Factors Affect Online Customer Satisfaction? What Are the Best Tips for Shipping Fine Art? How do I Choose the Best Online Trading Software? How do I Choose the Best Nail Art Courses? How do I Choose the Best Scrapbooking Materials?